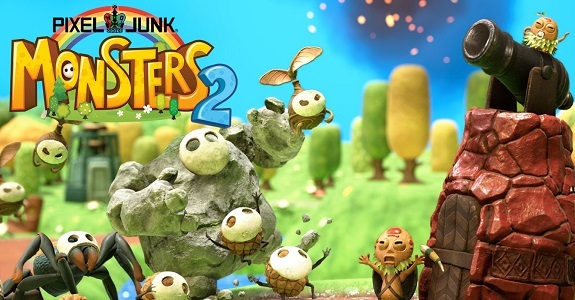 On this page, you will find all there is to know about the various Software updates for PixelJunk Monsters 2 on Nintendo Switch (originally released on May 24th 2018 in Japan, May 25th 2018 in North America, and May 30th 2018 in Europe). 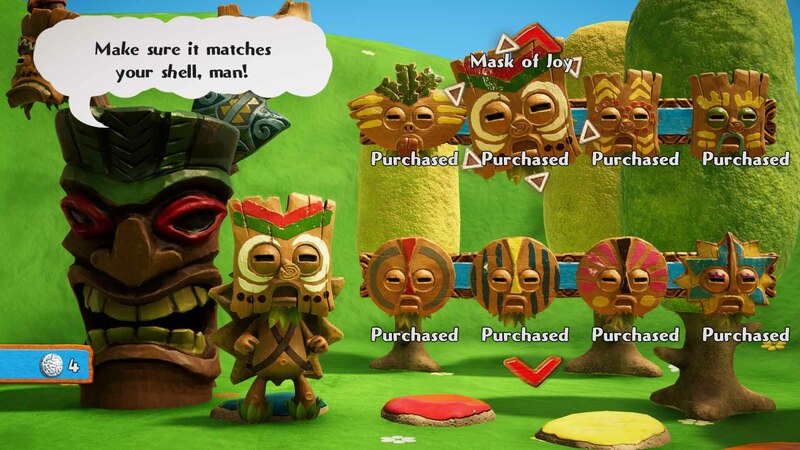 How to download updates for PixelJunk Monsters 2 for the Nintendo Switch? 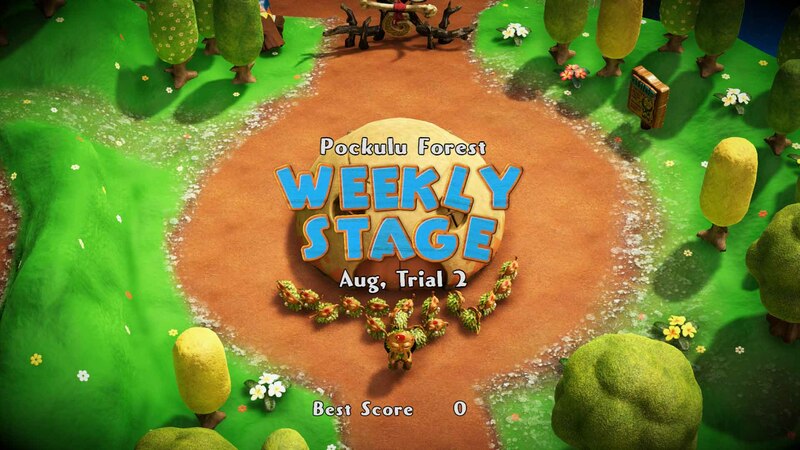 The Weekly Stage and the Random Stage have been added for Nintendo Switch! Play infinite variations! 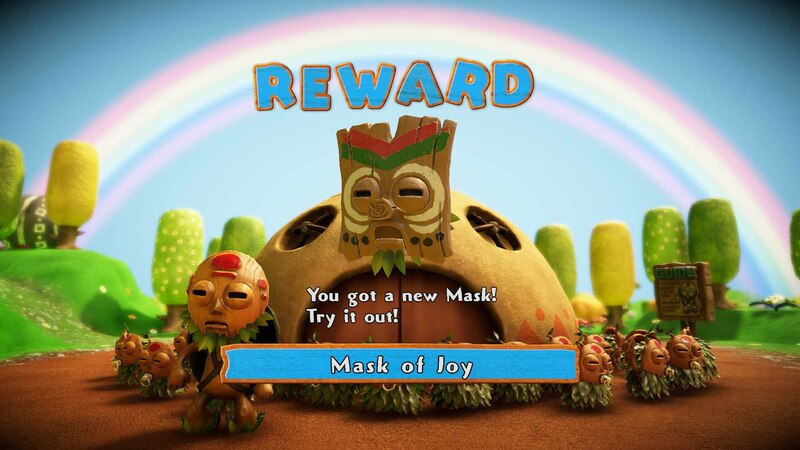 Random Stage: Enjoy completely procedurally-generated new wave patterns every time you play this stage. A good place for training or tough challenges! 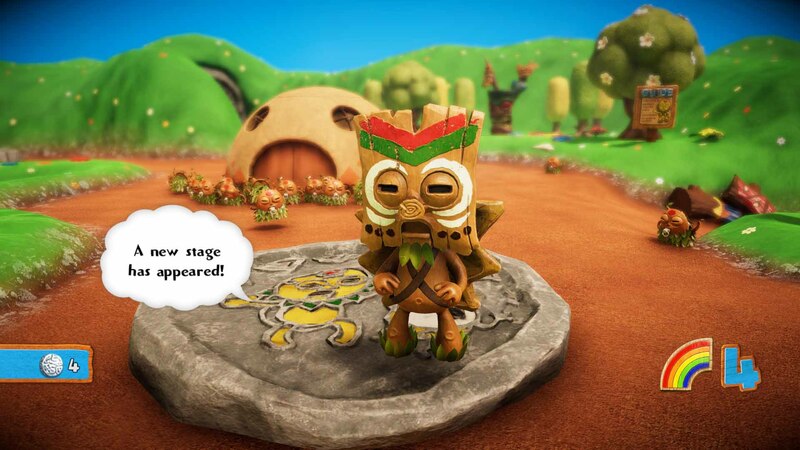 The Weekly Stage and the Random Stage become accessible once at least 3 rainbow fragments have been acquired. Pause the game to remove the UI and take screenshots.